Better Writing vs Better Sales: What makes a better writer? Today’s post from The Write Practice got me thinking. In it, Joe Bunting suggests that we worry too much about sales, and even about how good our writing is. Does the fact that more people have read Twilight than have read [any book by] Mark Twain mean Stephenie Meyer is a better writer? More important for us, does the fact that we are all less known than E.L. James (as far as I know) mean our stories aren’t as good? 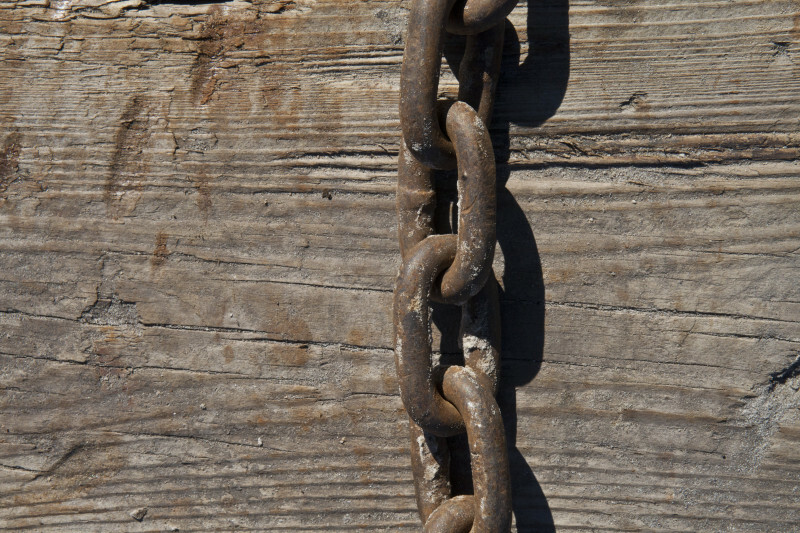 Your writing can be the chain that binds people together. Bunting suggests we think “Connection” (with readers) over “Competition” (with other writers). What Bunting says really appealed to me. Of all the kinds of feedback I get from my stories and articles, the ones that mean the most are the ones where people tell me that they identified with some aspect of what I’d written–particularly if the person is really different from me. This the kind of thing that bonds together humanity. Bunting would call this kind of connection literary success. I’d call it something else: a measuring stick to use if you want to judge your writing’s moral quotient: will this writing bind people together, or will it tear them apart with strife? In that sense, “Good Writing” has a quality beyond the writer’s style or storytelling ability. It’s “Good” in the moral sense, as well.